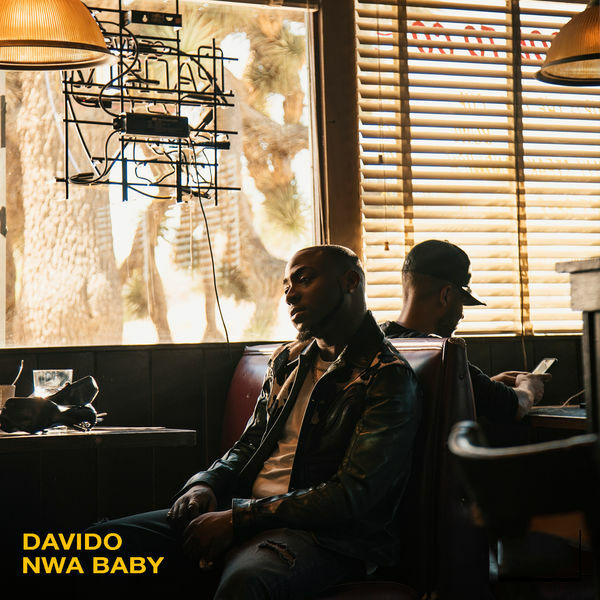 Davido Music Worldwide boss, Davido premieres his much anticipated R&B single titled “Nwa Baby”, co-produced by Fresh and Speroach Beatz. Davido samples a new unique African special – Nwa Baby, with Fresh and Speroach Beatz doing some perfect job on the impressive song, that will top various charts in the coming weeks. Earlier today, Davido broke internet with some throwback pictures and photos from his newly purchased exquisite Private Jet which has arrived Lagos, Nigeria.